I have received raving reviews from the double smoked ham I posted last week and, while that is a great main course for a successful Easter meal with family and friends, in this newsletter, I am going to direct your attention to a few other recipes that will also make great smoked Easter dinners in case you are looking for other options. Happy Easter 2015! 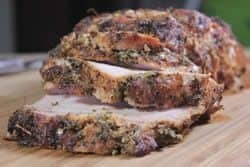 To See Even More Recipes..
Every article and newsletter that I produce is archived on the smoking-meat.com website HERE. 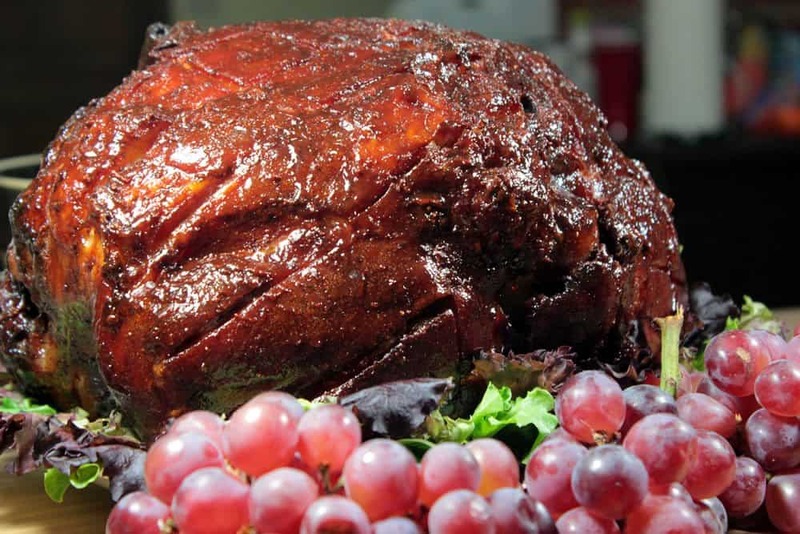 With more than 250 newsletters and hundreds of other articles, you are in good hands when it comes to smoking meat for the holidays and everyday for that matter. Q: Hi, Jeff. I really enjoy your newsletter. I have a Question about generally how many pans of chips I should be using. Let me start by saying that I am using an old refrigerator mounted on top of a steel heat box with a turkey cooker under it for heat. My chip pan is 10″ diameter and 4″ deep and sits directly on top of the cooker. I need to refill the pan every hour or so. I was wondering if you had an idea of how many times I should refill it. I have heard that meat only accepts smoke for the first couple of hours but let me tell you this thing will put some heavy heavy smoke on things. I don't know if you have used one of these contraptions before but they work real good. I am just trying to balance the smoke. 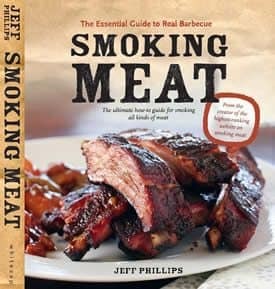 A: How long you apply smoke is sort of up to you in that, it depends on how much smoke you like in your food. My general formula is that you apply smoke for half of your estimated cook time. 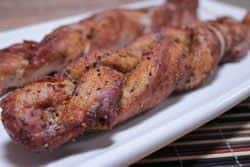 For instance if you expect the chicken you are smoking to require about 4 hours then simply apply smoke for 2 hours (2 pans at 1 hour each in your case) then finish it the rest of the way with just heat. 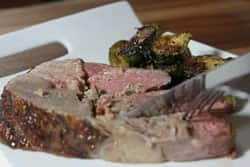 You must also realize that meat does not necessarily stop taking on smoke at a certain point, it's just that the meat seems to accept the smoke flavor better when it is cold and while it does take on smoke flavor for the entire time, this seems to happen best and most efficiently at the beginning rather than at the end when it is almost finished cooking. 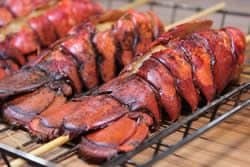 It does not hurt to keep the smoke going for the entire time if you like, in a wood burning smoker, the smoke is present by default and that is some of the best tasting food you will ever taste. 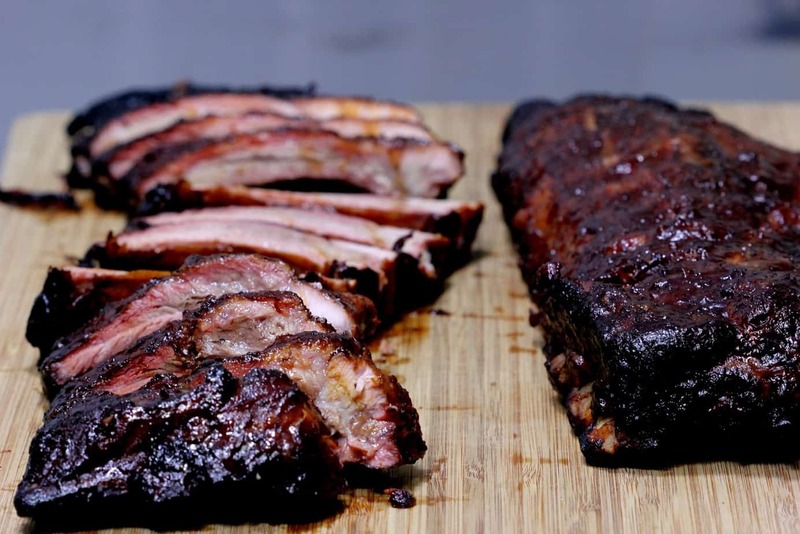 I sometimes keep the smoke going for the entire time even if I am using my electric, gas or charcoal smoker just to give it as much smoke flavor as possible. 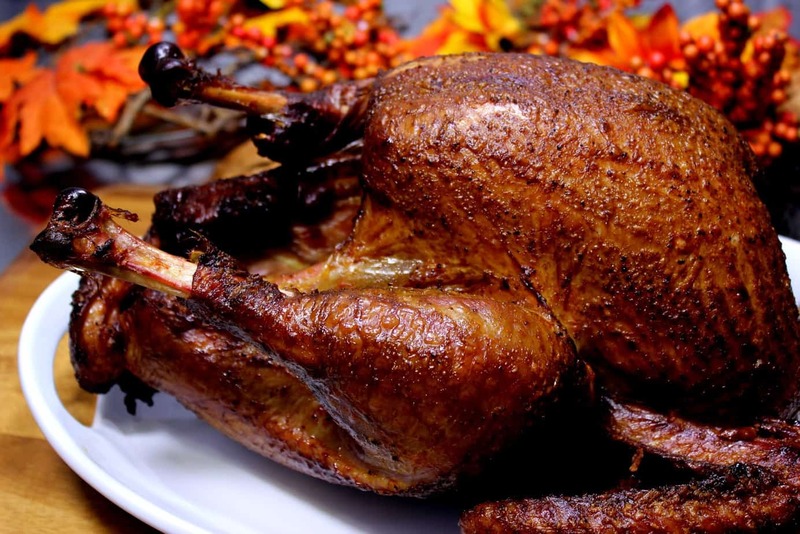 Q: Can I omit water in my smoker to make the wing skin a little more crispy? A: You certainly can. 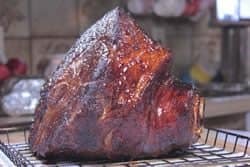 The water pan acts as a barrier between the fire and the meat so it needs to be in place in most smokers but you do not have to have water in it for it to do it's job and especially if you are trying to crisp something up or if you are drying meat such as jerky. You can also try letting the wing skin dry really well before placing them in the smoker. Dry them with a paper towel then place them in the fridge uncovered for an hour or two to let them dry out further. 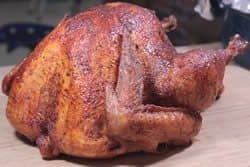 Run the smoker a little hotter if you are able to.. some folks go as high as 275-300 for chicken to help the skin to crisp up. 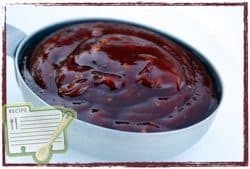 Add sauce, if so desired, a couple of times once they are almost finished or even wait until they are done to brush sauce or marinade on them. Q: I have a barrel smoker with a side fire box. Should I put a pan of water over the wood? I have been just letting the smoke run from the fire box to the smoke chamber. A: Water never hurts in a smoker and works great as a barrier to keep the heat from hitting the meat directly. I would sit it on the grate right where the heat enters the smoke chamber if possible. Q: I was wondering about thermometer probes. 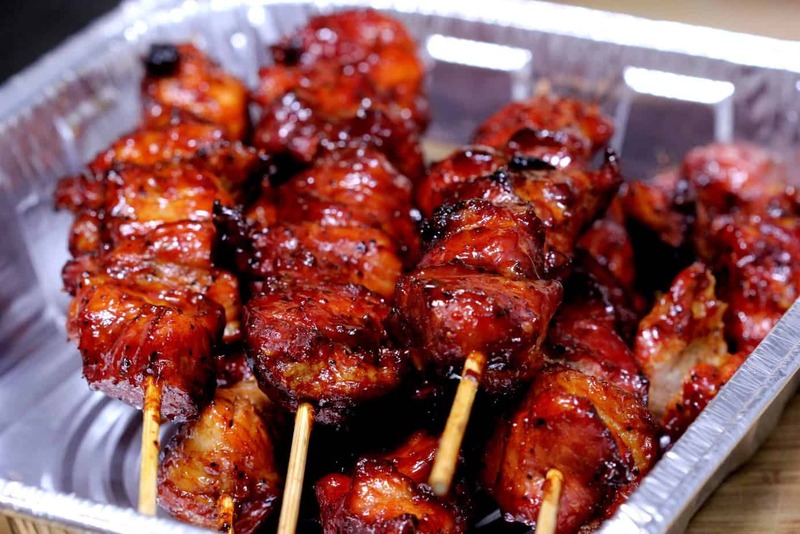 What is the correct placement, do you put them in horizontally into the thickest part of the meat or vertically? How do you use one on ribs? 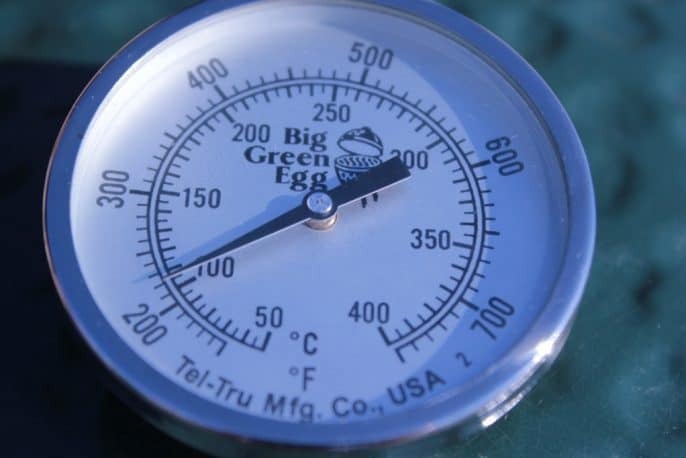 A: I like to place the thermometer probe horizontally into the side of briskets, pork shoulders, etc. as this allows me to flip the meat over if I want to, without removing the probe. 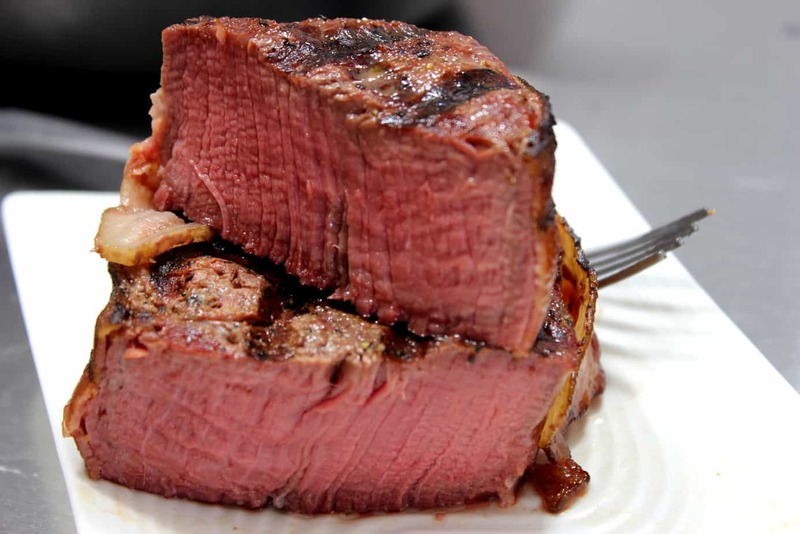 Q: Dome temp and the temp by the meat is quite a big difference. I have read many articles saying to smoke at around 200-225. 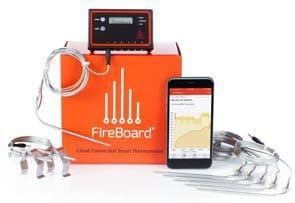 So, where do you take your temp reading from? the dome gauge or by your meat? and how much difference do you see at grate level? 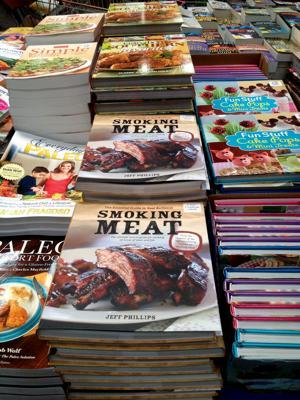 A: It really depends on the smoker you are using.. I always try to figure out what the temperature is at grate level and maintain my smoker by that. 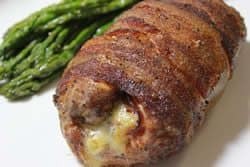 If you have a digital probe meat thermometer, you can stick the probe through a potato with the end of the probe sticking out over the grate, lay the potato on the grate right there with the meat and you'll know the exact temperature that the meat is experiencing during the entire cook time. When you're done, you have a smoked potato to eat if you wish. 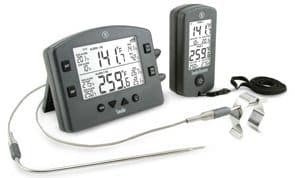 If you don't have a digital probe meat thermometer, you can do a test to see whether your smoker gauge is higher or lower than grate level using an oven thermometer or whatever you have (as long as it is accurate) and operate your smoker by the difference. 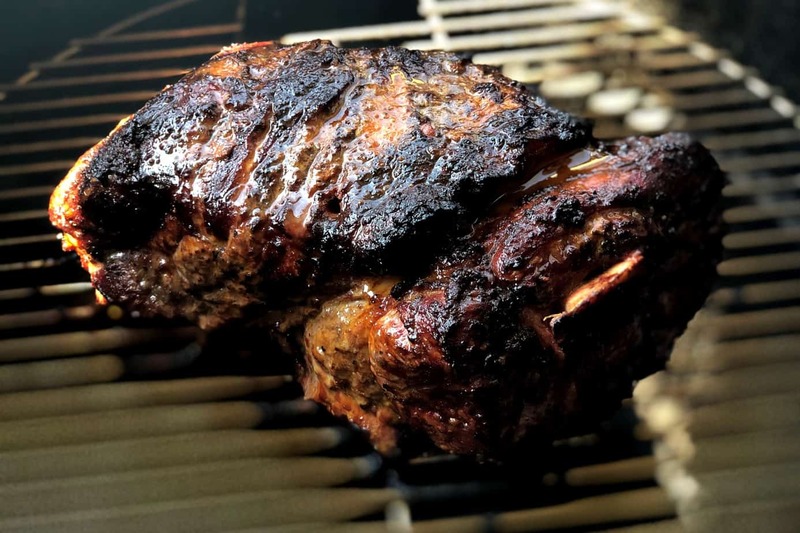 For instance, my Weber 22.5 is 50 degrees hotter at grate level than what the dome gauge reads so I operate the smoker with the smoker gauge at about 175-190 in order to get the exact temperature that I want knowing that the meat is experiencing 225-240 at the grate. I try to keep any smoker that I use between 225-240.. if you try to smoke at too low of a temperature then it takes too long for the meat to get above 140 degrees and as you know, bacteria grows fairly rapidly between 40 degrees and 140 degrees and the meat does not need to stay in that zone for more than a few hours. I have found that at my recommended temperatures, most meats tend to move out of the danger zone quick enough to not be a problem. 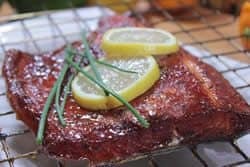 Q: I've been reading your articles about smoking meats on a charcoal grill but you never mention if you should put water or anything in the pan..aren't you supposed to? 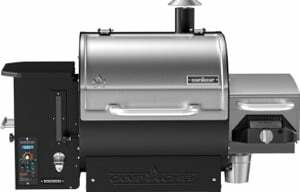 A: There are so many types of smokers that folks are using that I usually do not go into the specifics of the actual smoker use unless I am doing a review on a specific smoker. To answer your question though.. if the smoker has a separate water pan then it is always advisable to use it. The water pan tends to help regulate the temperature and makes the air inside the smoker more humid which reduces the drying effect. 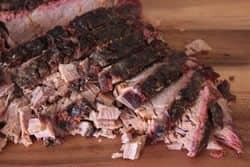 Q: I have a charcoal smoker which I have only used twice and each time I get like a tar covering on the inside of the smoker and taste on the meat. What is this and what am I doing wrong? Your help would be greatly appreciated as this problem is putting me off smoking. A: This is normally caused by a couple of things.. If you are using wood that you cut yourself or that someone else cut for you.. make sure that the wood has been allowed to sit in the dry for at least 4-6 months before using it for smoking. A good way to tell if logs/splits have been seasoned is to look at the ends of the logs, there should be “spider” cracks that start in the center and go outwards toward the edges. This is a tell-tale sign that the water has evaporated from the wood and that it is well seasoned. If you are using store-bought wood chunks then this should not be the problem. Just make sure to only use about 4-6 fist sized chunks at a time. Once those burn up and stop smoking, you can add 4-6 more to keep the smoke going. It is imperative that you have plenty of airflow going into the firebox, through the smoker and out of the exit vent(s) or chimney. Make sure the vent to the firebox is open at least 1/4 of the way during cooking and that the outlet or chimney is open at least 1/4 as well. For folks new to smoking, I recommend starting out with the chimney all the way open at first then close it down just a little each time you cook if you don't seem to be getting enough smoke flavor. This may require you building a slightly smaller fire or even using less charcoal since the extra air will make the fire/coals burn hotter. Start Spring Off Right with My Book! That's right- we get a small commission every time you buy something at Amazon whether it's a piece of jewelry for your wife's birthday, a book or even a grill, smoker or cooking accessory. 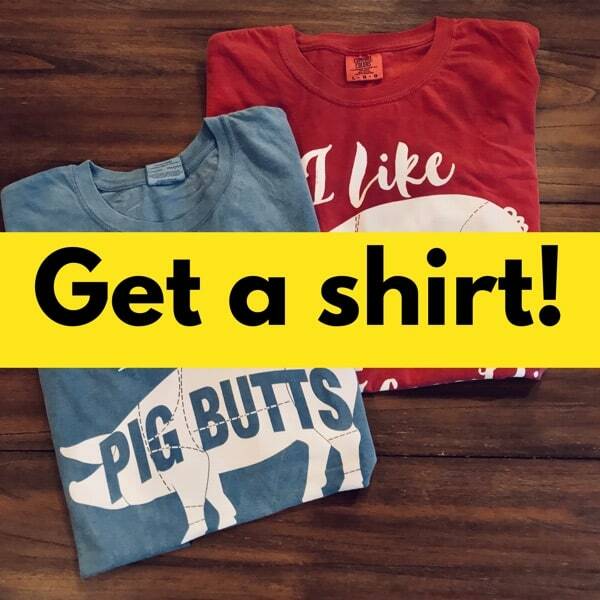 Use THIS LINK to get there and you'll get what you need, we'll get a small commission and you get to support smoking-meat.com.. everyone is happy! 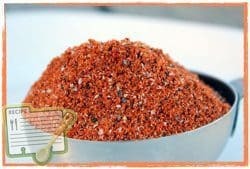 Have you thought of making rubs that are consumable by diabetics? 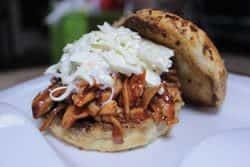 I am diabetic and am always looking for sugar free BBQ items, as well as many people that I know who are diabetics as well. 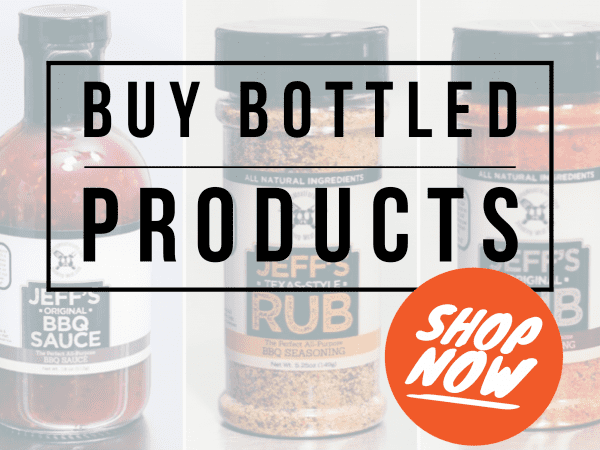 Rubs or sauces without sugar are just as delicious and palatable, therefore many of us smoke our meats at home to make certain sugar is not added. Child diabetics, as my nephew, are in dire need to be able given foods with no sugar.